I'm an award-winning freelance filmmaker, multimedia producer and consultant. My work spans science, culture, education, comedy and documentary. The best projects happen somewhere in between. I work across all areas of production: devising ideas, writing, directing, shooting, and editing. I'm used to leading large teams on complex projects. Or as a solo multimedia journalist in remote locations with quick turnarounds. I'm obsessed with choosing the best medium and style for the message. All film techniques and approaches are on the table to push the creativity and ambition of each project. In my consultancy work I come into organisations to develop digital strategy, and give workshops introducing people to multimedia. Here is my latest showreel, and a playlist of my work on YouTube. Skills: Writing, Directing, Shooting, Editing, Ideas, Consultancy. CV here. Gear: Canon 5d MKiii, a 550D, sound equipment, GoPro3, Laptop for travel editing, (all gear listed here). Clients including: BBC News, the Guardian, Nature, BMJ, 10:10, NCVO, BBC Radio4, Schmidt Ocean Institute, The Southbank Centre, Universal, London Live, Physics World, Head Squeeze, and The Royal Institution. 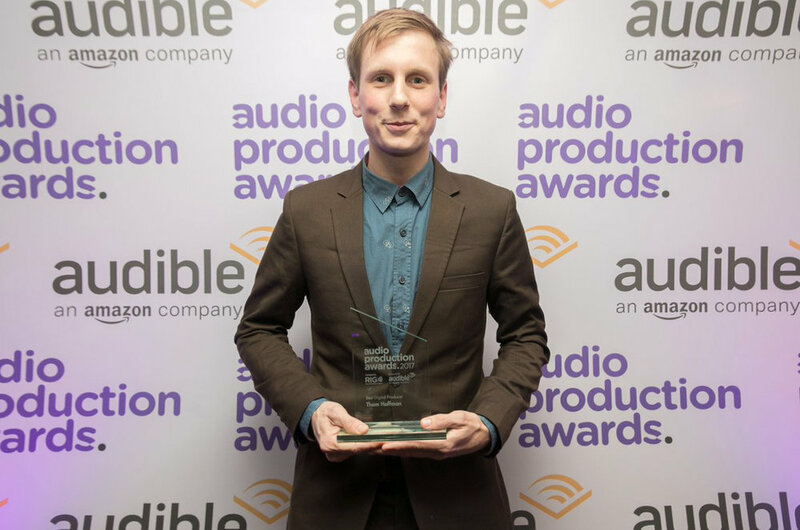 2017 Audible Audio Production Awards - Best Digital Producer. 2016 Association of British Science Writers: Award winner - 'Best television programme or online video' BBC News Malaria animation. 2015 Lovie Awards nomination - 'Best Editing' Epigenome: The Symphony in your Cells. Former Film Director of Bandstand Busking, hosting gigs in underused bandstands across London.